Need Epinephrine for Severe Allergies? Make Your Insurance Work Harder For You! 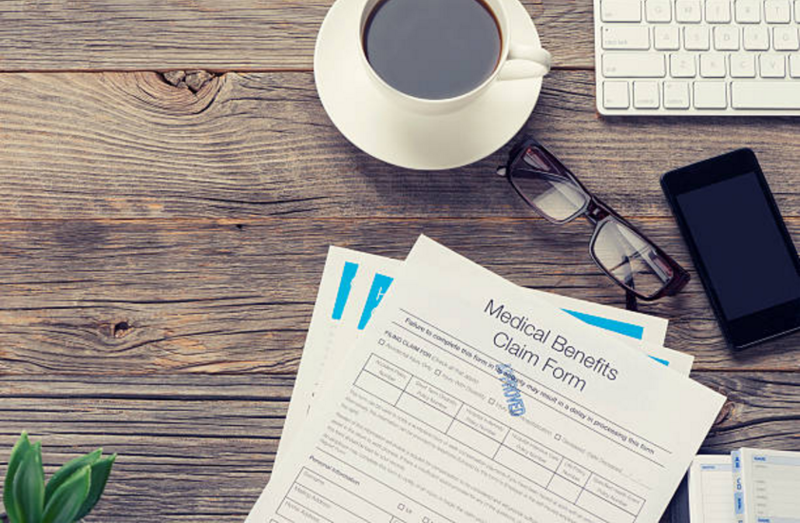 Below are a few tips and suggestions for making the most of your medical insurance. If you have any questions about health issues, you should always consult with your healthcare provider. The end of the calendar year is upon us. That means many patients have met their annual out-of-pocket medical insurance deductible, activating their full coverage. But medical insurance limits and deductibles will reset in the new year. If you or your child requires epinephrine for severe allergies, now may be the perfect time to stock up! If you’ve achieved full coverage, the year’s-end is a great time to take advantage of it. Always review your specific insurance plan and contact your insurance provider with any questions. Also, it’s a great time to check your devices’ expiration dates in case they need a refill. A “deductible” is the money your insurance plan requires you to pay out-of-pocket before it covers all or part of your healthcare services. Deductibles are becoming more common and more expensive. Consumers often spend $1000 out-of-pocket to meet the deductible. Your insurance plan may (or may not) count both physician costs and prescription costs toward your deductible. Now may be the time to stock up on the epinephrine auto-injectors you need. Be prepared! No matter how careful you are, allergic emergencies (Type I, including anaphylaxis) can happen. Use your auto-injector at the first sign of a potentially life-threatening allergic reaction – then call 911. You might want to store epinephrine auto-injectors at your office, school, and friends’ and family’s homes – everywhere you frequently go. Do not store them in the car, though, because heat or cold can damage the medicine. The epinephrine auto-injector has an expiration date, so it’s a good idea to check your devices’ expiration dates. Now could be a great time to restock! Most types of epinephrine auto-injectors only dispense one dose of medicine – they’re not reusable. That’s another reason it’s great to have extra supplies on hand. Need instructions on how to use your medicine? Check the medicine’s or manufacturer’s official website for directions. The New Year’s season is a built-in reminder for optimizing your health… for example, refill your prescription, talk to your doctor, and revisit your allergy-management routines. Now is the perfect time to take care of you! The end of the year may be a great time to use the insurance benefits you’ve earned throughout the year to stock up on epinephrine auto-injectors. Remember, your health is always of paramount importance! Be prepared.